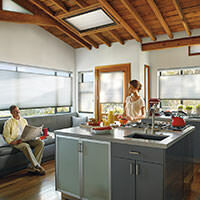 Alko Window Covering provides best Blind Installation Services, Shade Repair and Cleaning Curtains services in Portland, Vancouver, and surrounding areas. 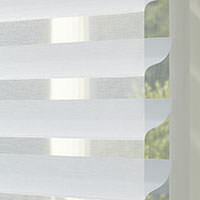 We are the one-stop source for all your window covering needs including custom window shades, draperies, and blind installation. 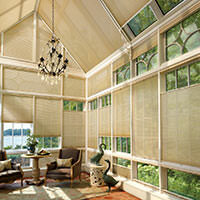 We carry all Hunter Douglas products. 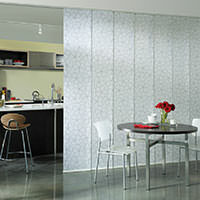 Take a look around, and then contact us to get started! 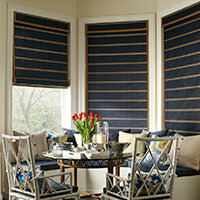 Consulting, measuring and installation of you new window coverings are always free! 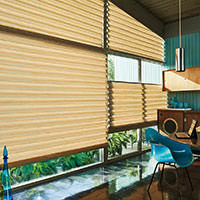 Why choose our best Blind Installation Services? 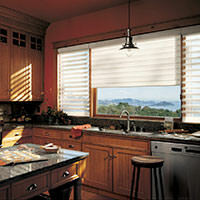 A family owned and operated business since 1995. 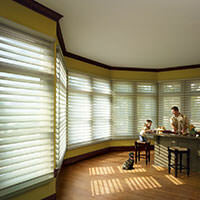 Highly rated on Angie’s List, Yelp and Home Advisor. Fully committed to green cleaning methods. State-of-the-art equipment & mobile work-shop. Highly trained and courteous technicians.